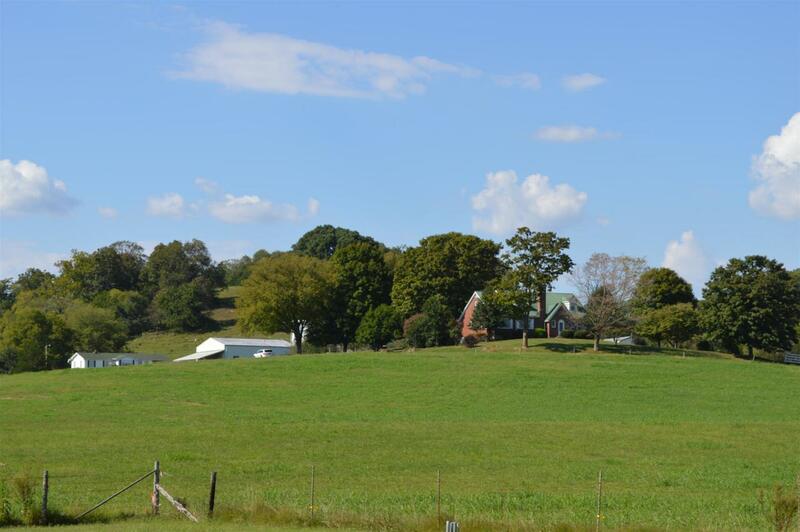 This 100 year old farm consists of three homes and several barns/buildings. This is a developer's dream property. Large road frontage, zoned Commercial, Industrial & Residential, The city is willing to rezone quickly. Water, Sewer, Electricity. Proposed uses mixed use, office, retail, townhomes, condos, single family homes, subdivision, etc.